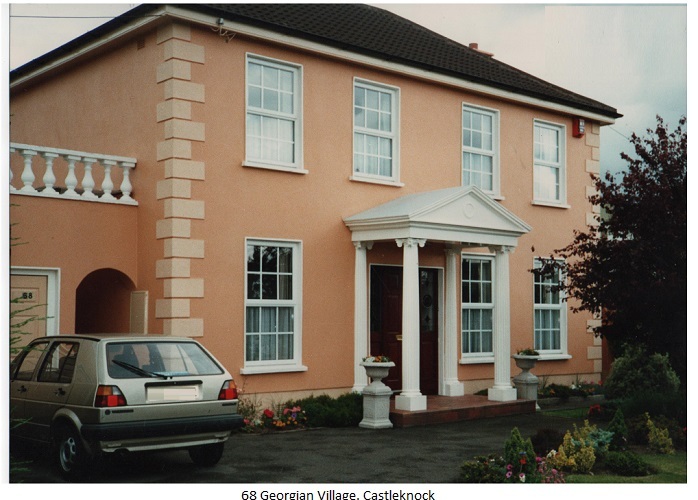 Castleknock Windows present a huge range in terms of style and design. Thousands of homes and apartments have been built in this select area of Dublin over the last few decades. The majority have been built to a very high standard with windows that meet all current regulations. Having said that many were build prior to the stringent rule that apply today. To rectify this situation it has become necessary to carry out replacement windows in some of the homes. 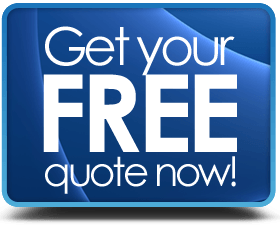 When it comes to replacement windows, there are a few areas that you must look out for. The main ones are, fire escape, security provision and insulation. Let’s look at these features separately. It is in the current regulations that a fire escape opening be provided in all bedrooms and especially upstairs in any home. This makes sense, and of course if there was a fire, it is a great sense of comfort to know that a person can get out. A homeowner will spend over half their lifetime in their home. It’s a place of refuge and comfort. This is the reason we take security very serious. To provide security with modern Castleknock windows, we first take a look at the locking system. The most popular locking system is the keyed lock, this allows you to lock the handle after the window is closed. There is also an option to leave the vent open slightly and still have it locked, this will provide ventilation while sleeping. With the rising cost of energy their is a great emphasis on savings. If you design your new windows carefully and pay attention to the glazing units you can achieve great insulation and save money also. At Weatherglaze we advise to consider both double glazed windows and triple glazed systems.